I've been wanting to do a post for the fella's and what better time than for Father's Day?! Marco and I were married for three years before deciding we were ready for parenthood and since becoming parents, I can easily say that I love him more today than when we married. Seeing him become a dad allowed me to see this new side of him that I don't think he even knew he had! In our family, both Marco and I share all of the responsibilities and chores - it's what works for us. He cooks as much as I do, does diaper duty, laundry and the list goes on and on. Our marriage has always been fifty/fifty and when we added babies to our family, it now feels like we both do 100/100; it's a busy time but such a happy and fulfilling one! 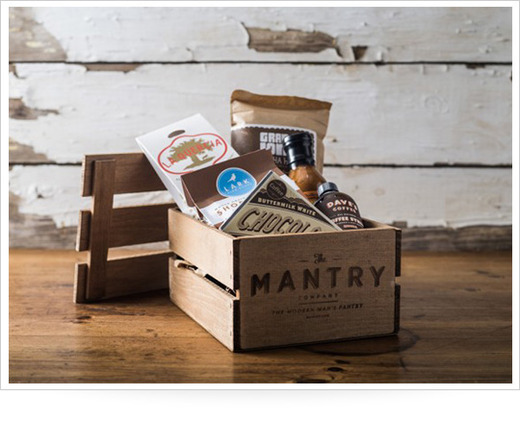 We all know that subscription boxes are all the rage now. This one delivers six full-sized products every two months for the foodie in your life. You can opt to purchase one, three or six boxes. He'll love it so much, he may not want to share. 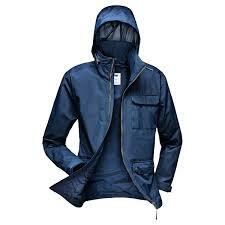 Not only will this jacket keep your guy dry, it will look amazing on him. Helly Hanson makes great waterproof and breathable coats that are perfect for his outdoor activities. It comes in four classic colours. Shop the look here. The Kobo Aura is the perfect gift for those who commute and travel; the Kobo can hold up to 3,000 books and it allows you to read in direct sunlight without glare, just like a real book but without the bulky weight! 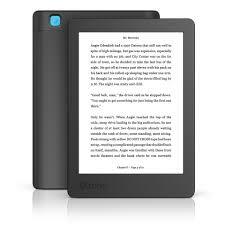 You can shop the Kobo here. These sleek white runners have become my personal fave for guys. They look so good dressed up or down. Wear them with jeans or roll up your khakis for a relaxed look. They are available in white and black. They are unisex so you may also want to order a pair for yourself. Shop them here. 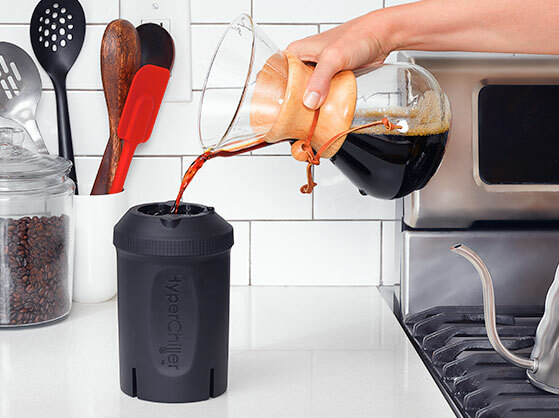 With summer days ahead of us, get him a coffee tool he'll love. He can make his morning coffees and pour it into his HyperChiller and have iced coffee in about a minute. Cold coffee with zero diluting. Pick it up here. 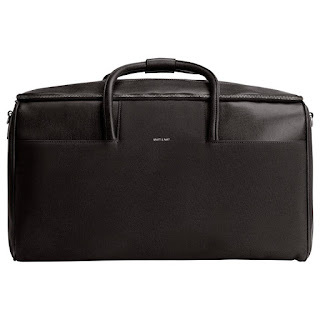 I'm a such a sucker for good quality weekender bags. 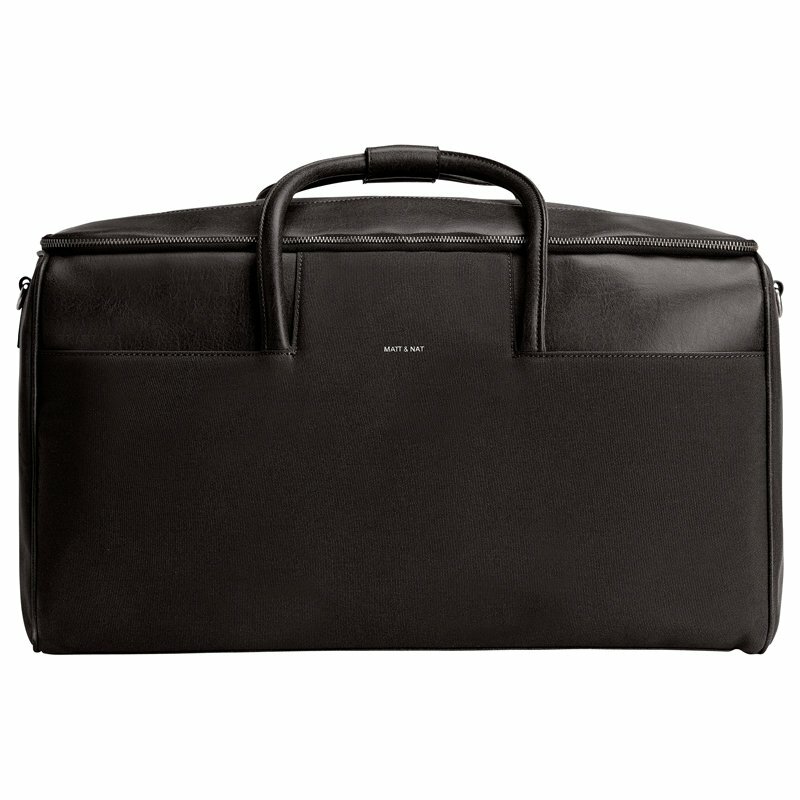 I found this ultra sleek, cruelty-free, Canadian-made weekender bag. It also comes in several colours here. My dad doesn't collect things, but if he could, he'd collect watches. 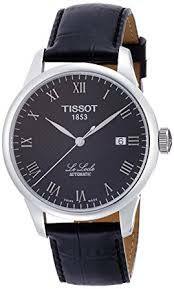 He loves the classic styles like this classic Tissot Le Locle leather watch. It's Swiss-automatic and is water resistant to 99 feet. 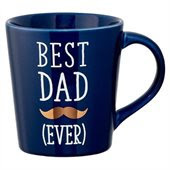 Shop it on Amazon here. 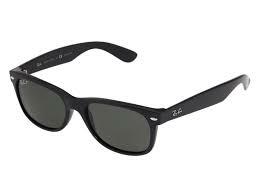 You can find Ray Bans that suit every dad's style. From the Wayfarer to the classic Aviators, there's a Ray Ban for every papa. You can check out all the styles here. 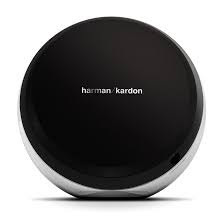 Okay, so most guys love bluetooth - anything bluetooth is usually a score. I chose this speaker because of its beautiful minimalist design; Marco chose it because of its amazing sound. Shop the speaker here. When Marco and I first had our son, one of the things he cared about having a say in was the diaper bag we used. He wanted a diaper bag that looked great and didn't really give the diaper bag vibes. (You know which ones I'm talking about). 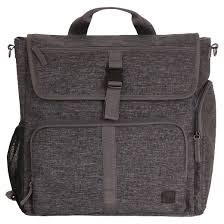 We ended up deciding on a sleek, grey messenger bag that although was a diaper bag, looked nothing like the traditional ones. This backpack converts into a messenger and a shoulder bag. It has an oversized front zip pocket for diapers and other essentials, has a large main compartment divided with pockets and includes a cushioned changing pad for your babe. Basically, the new dad will thank you. Shop this look here. Because come on, how cute are they?! 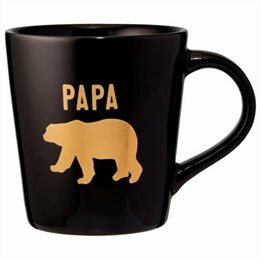 You can shop these cute mugs here. 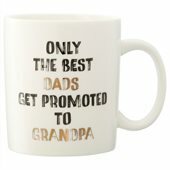 Whatever you may end up picking up for the great dads in your life, I hope it's a memorable day full of love.